It’s Wednesday, and that means there are new comic book releases to talk about! 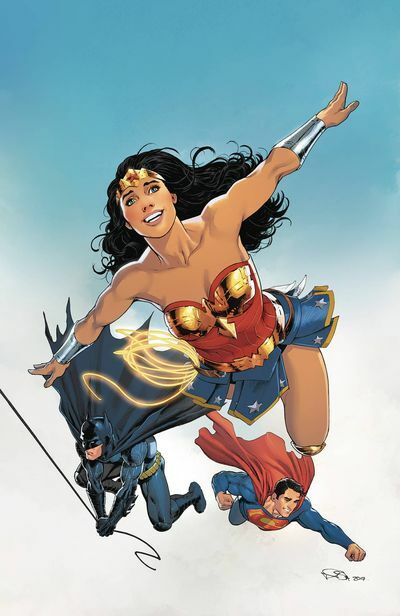 Check out our other New Comic Book Day blog articles to see our thoughts on previous new releases. Be sure to comment or share our post on Facebook or Twitter if you like our articles! 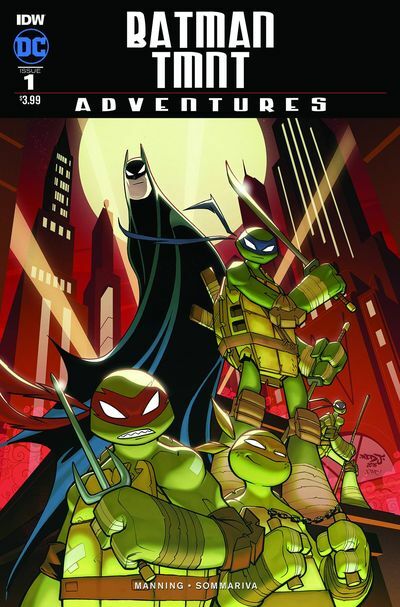 Combining my favorite iteration of Batman with the most fun version of the Teenage Mutant Ninja Turtles, Batman/Teenage Mutant Ninja Turtles Adventures gives us the ’90s Batman Animated Series combined with the current Teenage Mutant Ninja Turtles animated series. What we get is a great sense of nostalgia, combined with the upbeat sensibilities the Turtles are known for. So basically, a good time. Heroics are hard. Having fantastic powers is great, but it doesn’t make one a hero. 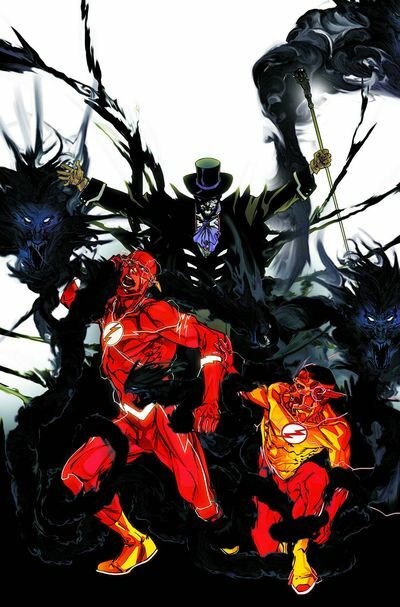 Barry Allen has been training Wally West how to use his powers, but The Flash #7 shows us that there’s more to heroics than simply running fast. Over the decades, The Flash has learned valuable lessons on how to save the people of Central City; he’s now using those years of experience and imparting wisdom upon Kid Flash. It’s as if Joshua Williamson is distilling decades worth of comics into digestible pieces for a new generation of comics fans. 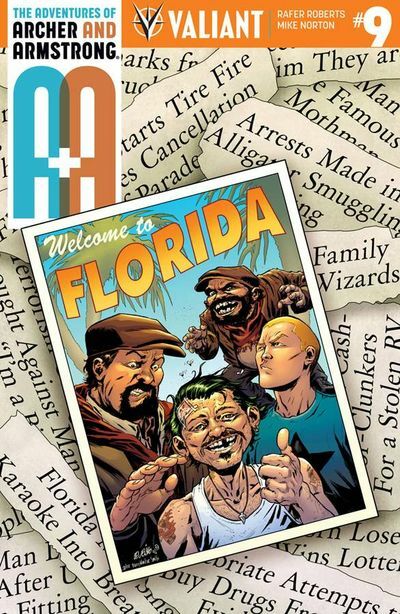 A&A #9 serves as a jump on point for new readers. “Andromeda Estranged” kicks off a new arc that sets our heroes in a history lesson. You see, Earth and humans, they’re a strange anomaly within the universe. The “creators,” as we learn, didn’t mean for us to be created. They tried to steer us in the right direction but greed and power (as it always seems to) corrupted us. GRAB THIS BUDDY COP COMEDY FROM VALIANT ENTERTAINMENT! As a fan of professional wrestling growing up, I couldn’t wait to get my hands on this issue from BOOM! Studios new WWE series. WWE: Then. Now. Forever #1. 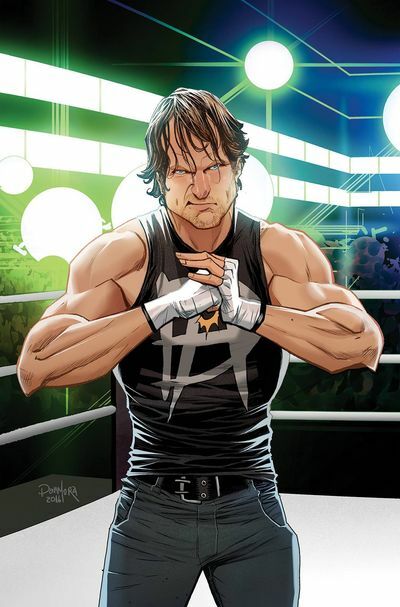 This is a reader’s first introduction to the new comic world that weaves in and out of actual stories from the WWE. This compilation issue collects a story by Dennis Hopeless about Seth Rollins’ rise and fall with his team, The Shield. Along with short stories featuring The New Day, Sasha Banks, and Tugboat. This issue also collects the San Diego Comic Con exclusive one-page stories featuring Stone Cold Steve Austin, The Rock, Triple H, John Cena, The New Day, Sasha Banks, The Undertaker, and Dusty Rhodes. DON’T TAP OUT GRAB WWE: THEN. NOW. FOREVER TODAY! Steve Rogers’ reality has been secretly rewritten by a sentient Cosmic Cube known as Kobik. He is now an agent of HYDRA. That’s all the background you need to jump aboard Nick Spencer and Jesus Saiz’s Steve Rogers Captain America. 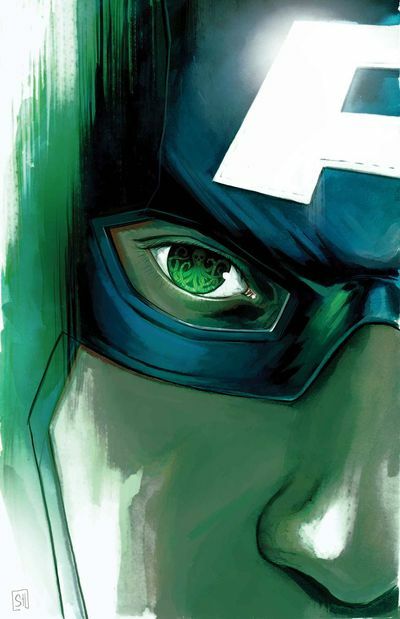 Cap is no longer the bastion of freedom and morality; he’s been corrupted, and this allows Spencer to explore some important themes that his predecessors never have. Steve Rogers Captain America #7 is the start to a new arc, so now’s a good time to join along. Saiz’s art is expressive and emotional, particularly when it comes to depicting the book’s tyrants–the Red Skull and the bullies of 1935 that were a part of the machine that gave rise to his HYDRA regime.